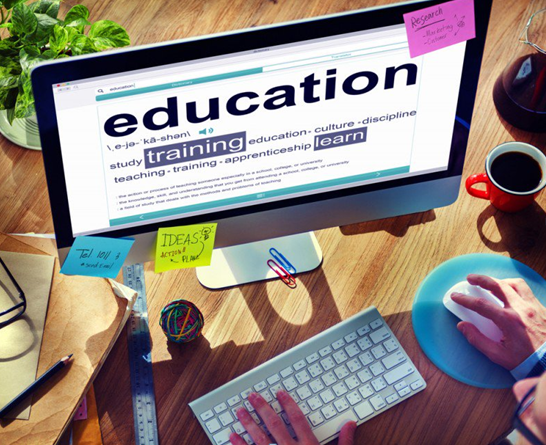 Elearning courses offer numerous benefits whether you are running your business, dealing with clients, or training your employees. These courses not only offer a better learning experience to the learners but also offer flexibility and convenience. However, the success of the training course entirely depends on the topic, type of content and media you have chosen. There is a thin line in between a well-developed course and the one that misses the point. Many designers tend to develop flashy modules, hoping that they will be engaging for learners, but they often turn out to be quite the opposite. That’s the reason it is important to pay attention to the details when creating online courses. 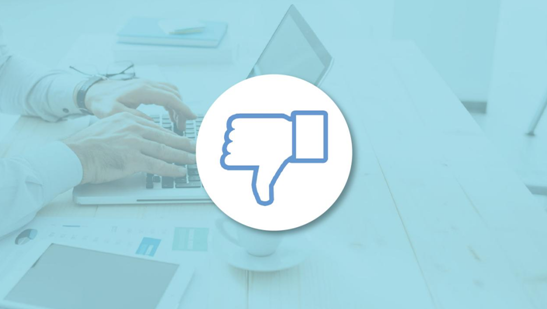 Let’s discuss the thin line that makes the elearning courses “good” or “bad”. The most important thing to do before you create an online course is to make sure you understand your target audience. You need to pay special attention to what they need to learn, and what their interests and education levels are. If you skip the research part, your entire course might turn out to be a total waste of time since your learners wouldn’t find it engaging and there is a possibility that they might not proceed further. When designers create online courses, it is important for them to follow the principles of Cognitive load theory which suggests that people can acquire and retain information well only if the amount of that information doesn’t overburden their capacity. If your course contains excess of contextual information, the cognitive load on learners can be increased to the point where they cannot fully absorb it. That’s the reason it is advisable to avoid irrelevant information in your course by any means, instead create shorter and easy to understand concepts. Pictures that are relevant to the learning material should be included in your course. Cluttering pages with irrelevant images will just distract the learners. Make sure that the images you choose are appropriate and suits your topic when you are creating a course. Regardless of how good the content is, if the users cannot navigate quickly through the pages, the entire concept becomes pointless. Today learners feel more comfortable using touchscreen navigations. Therefore, your course needs to be designed in a way that makes the navigation step easier for the learners. eLearning and traditional learning are two fundamentally different concepts. Elements such as methodology, nature of learning and learners’ expectations of these two methods differ significantly. Although eLearning does adopt some traditional learning features, it still possesses its unique characteristics which shouldn’t be overlooked as they contribute to promote effective training. When you have too many authoring, interactivity and development tools combined with learning management systems, it is hard not to feel overwhelmed. To avoid this, you should be careful when it comes to choosing technologies and tools since they should be used to help achieve the primary goal of the course – positive learning outcomes. Now that you have a clear insight into what you shouldn’t do when you create online courses let us focus on what you should do. Providing learners with meaningful, relevant and high-quality content will keep them motivated and engaged. That is why you should always stay on topic and maintain its flow. Make sure that the information included in the course help learners extend their knowledge base and improve subject-specific skills. When thinking about the relevance of certain pieces of information, you need to step into your learners’ shoes to understand their requirements. A good eLearning strategy should be beneficial for both you as well as for your learners. Integrating examples and scenarios which are based on real-life situations will not only keep the learners fully engaged, but it will also teach them how the course content knowledge can be used outside the learning environment. If you create a scenario where your learners need to solve issues related to customer service, it will give them an opportunity to gain better learning experience. You can make these scenarios interactive by including images, audio, and video to achieve that immersive learning environment. Encouraging group collaboration by creating group discussions and integrating social media platforms into the learning strategy will help your learners work as a team and overcome any potential difficulties easily. Even if they are not physically present at the same place, they can learn from each other’s experiences and explore different topics on a deeper level. To sum up, creating an impactful course is extremely important. However, it can only be achieved by using an appropriate eLearning strategy that contributes to organizational and business goals of your learners. To make your online courses effective, engaging and informative, you need to choose a reliable eLearning authoring tool. This way you can make your course easy to absorb.